Theresa May’s latest Brexit plans will “strangle the supply of vital talent” coming into the UK and cause a “bureaucratic nightmare” for touring shows, according to a range of senior figures in the performing arts. According to the immigration proposals, announced earlier this month, there will be no preferential treatment for European Union workers, who will have to apply for specific category visas to come and work in the UK, as is the case for workers from the rest of the world. The visas will be restricted to applicants who have a confirmed job offer and earn a minimum of £30,000 a year pro-rata, with the potential for it to rise to £50,000, a situation that leading figures have warned is not fit for purpose. Society of London Theatre chief executive Julian Bird said he was concerned the latest Brexit migration plans would lead to a shortage of skilled workers and “severely impact the ability of the UK theatre industry to produce the world-class work for which it is renowned”. He added: “The proposed salary thresholds are not a good indicator of skill or value and don’t recognise that many migrant workers in theatre and performing arts are often highly skilled freelancers. Deputy head of policy at the Creative Industries Federation Samuel Young echoed Bird’s comments, arguing that the proposed immigration system would “strangle the supply of vital talent” coming into the UK. Culture secretary Jeremy Wright also said that allowing people into the UK on the basis of salary alone was “too blunt an instrument”, and that he would be raising the issue with the Home Office. Equity and the Creative Industries Federation are among organisations calling for a creative visa that will last a year and offer access to creative workers across the EU. 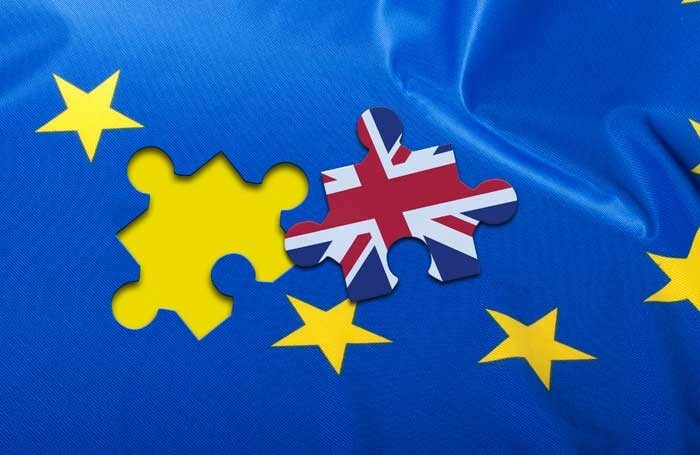 BECTU Brexit specialist Tony Lennon argued that the biggest effect of the proposals would be on workers deemed as “low skilled”, including front-of-house and backstage employees, who often use their income to support their own creative projects in the UK. Dance and opera rely heavily on international artists coming into the UK, but the immigration proposals will also affect the ability of British artists and productions to travel across the EU. Lennon said that the additional paperwork required, as well as charges for transporting stage equipment into Europe and vehicle licenses, touring would become a “bureaucratic nightmare”, estimating that the costs of taking a show abroad would increase by 10%. Michelle Williams, casting director at English National Opera, said: “We have covers or understudies for all our productions because we sing everything in English and we need the cover to know the translation. Touring theatre producer David Hutchinson from Selladoor, which has produced tours in countries including Belgium and Germany, also expressed concerns, slamming the proposals as “half-baked”. He described the proposed visa process as “completely inappropriate as a mechanism for allowing artists and productions to cross borders” and warned it would create “endless challenges and anxiety for both artists and producers in exchanging work”. The concerns over the Brexit proposals follow an open letter published in the Observer on October 6, warning that Brexit could “bring the British music industry to its knees”. The Musicians’ Union and Incorporated Society of Musicians have also expressed concerns for musicians working in theatre, with ISM calling on freedom of movement to be protected for musicians and the MU warning that the current proposals could be “extremely detrimental” to the touring of work.